Taught Clarinet Lessons, Studio Class, Clarinet Techniques, Reedmaking, Chamber Music. Performed over 140 times a year with the country's best orchestra. Conductors included James Levin, Carlos Kleiber, Sejii Ozawa, Leonard Slatkin, Charles Dutoit, and more. Singers: Luciano Pavarotti, Placido Domingo, Jose Careras, Rene Flemming, Dawn Upshaw, Kathleen Battle, Jessye Norman, etc. Soloists: Itzhak Perlman, Sarah Chang, Evgeny Kissin, etc. 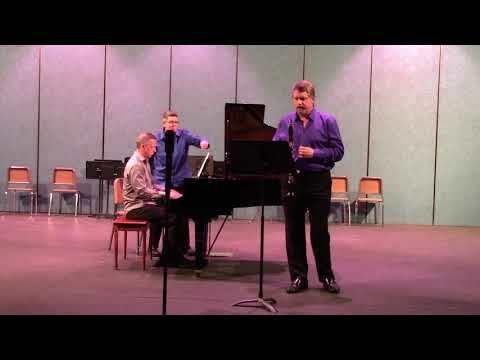 Sean Osborn performing Henri Rabaud's "Solo de Concours"